*Now get 10% off with promo code FEATURED10! Good for any 2018 non-holiday dates. 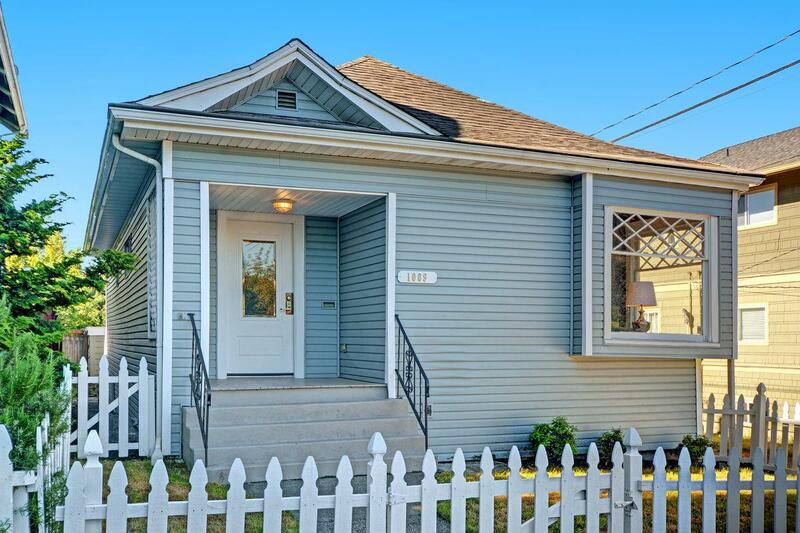 * Welcome to this charming and sweet 2 bedroom bungalow in beautiful Queen Anne! 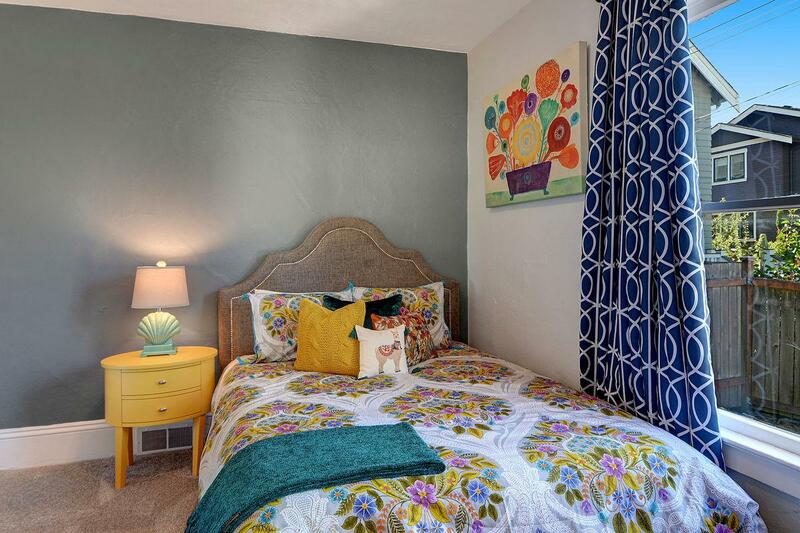 Sleeps up to 4 with two bedrooms, each with a comfortable queen bed, and one full bath. 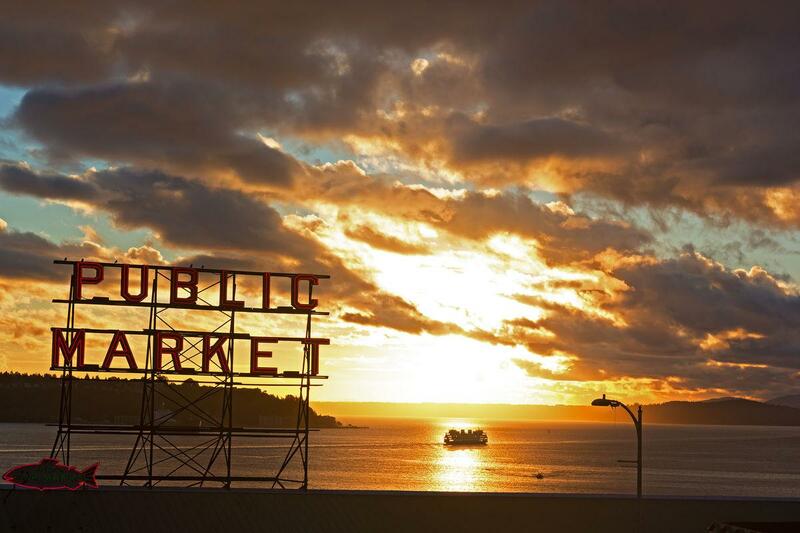 Within easy distance of all the best sights in the city, convenient to public transportation, and equipped with everything you need for the most memorable Seattle stay! 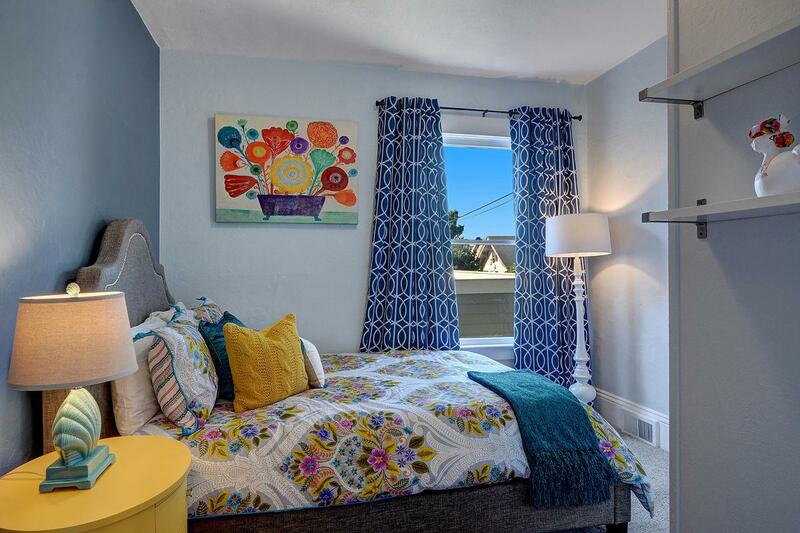 Relax and enjoy the beautiful residential neighborhood, travel easily around the city for work or pleasure, and even embark on a few day trips outside the city in the surrounding Pacific Northwest. 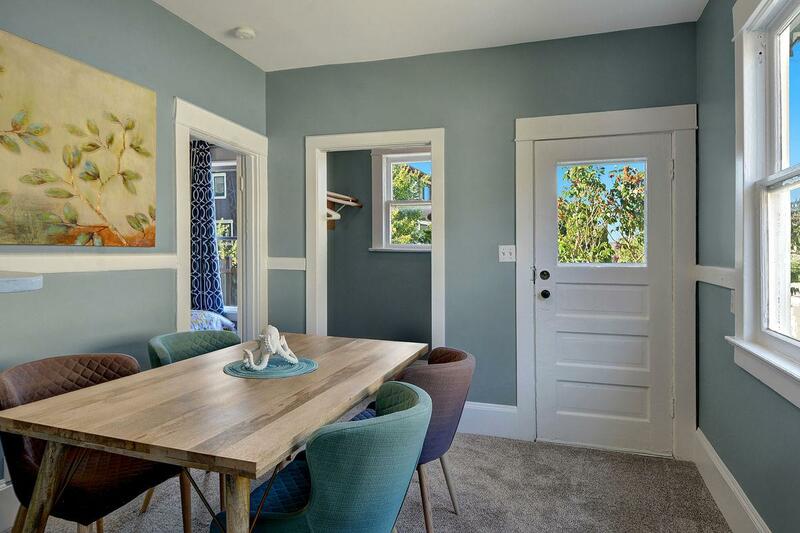 When you step into the Queen Anne Bungalow, you are greeted by a well-lit cheerful space, professionally decorated with tons of aesthetic appeal. 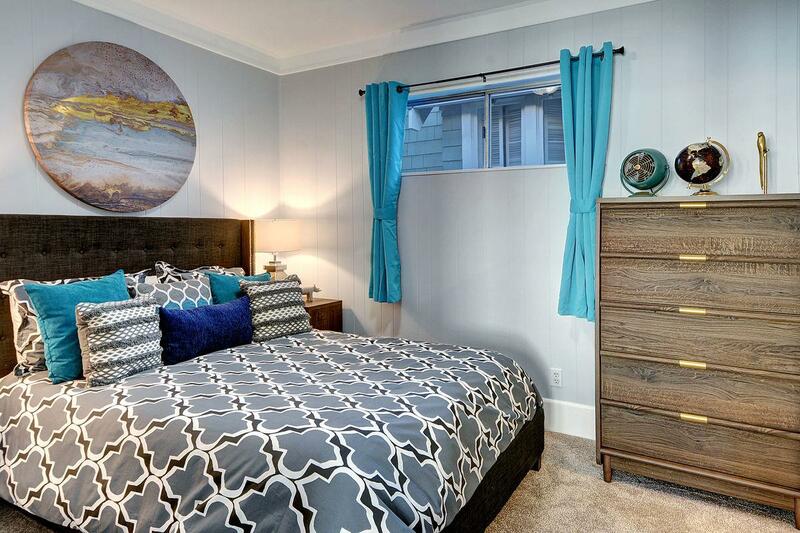 Socialize with your friends and family in the combined living/kitchen space and take in the latest blockbuster release on Blu-ray, or your favorite Netflix show on the large flat screen TV. 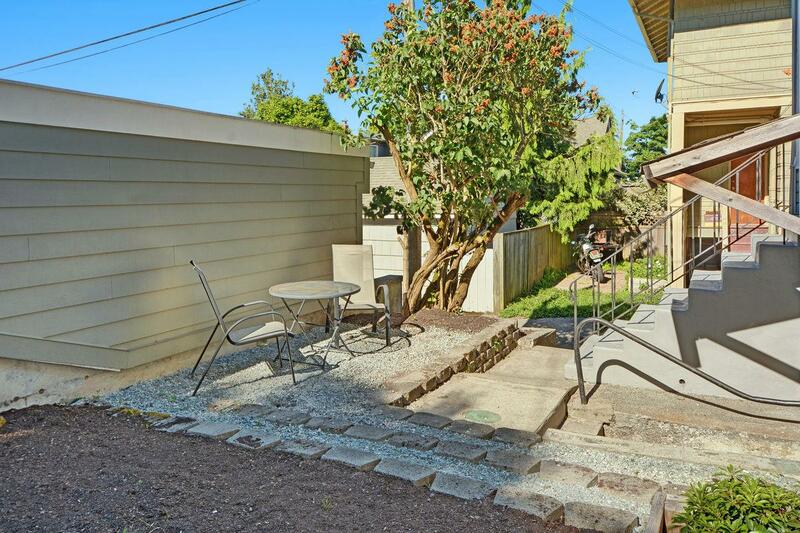 Relax outside in the fully fenced outdoor space and grill your dinner on the gas BBQ! You can even have a rousing foosball tournament on the brand new professional-quality table. 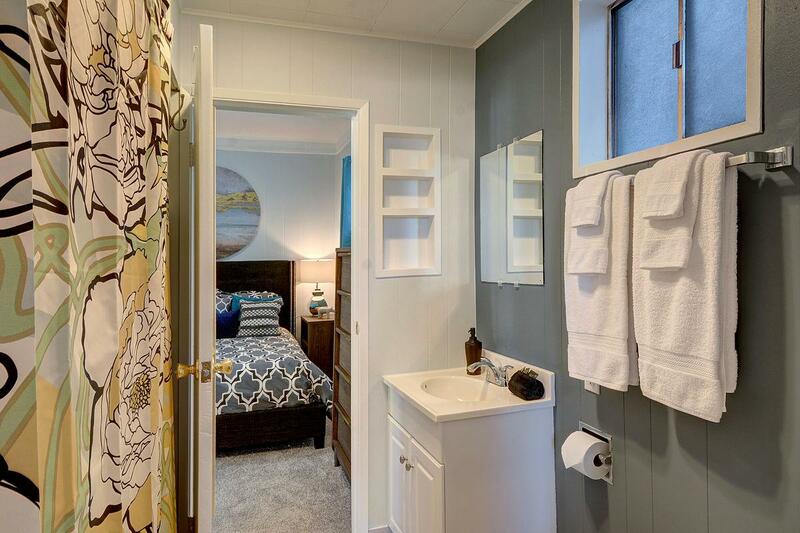 Cable TV, high speed internet, and a washer/dryer round out the amenities offered at this special vacation home. 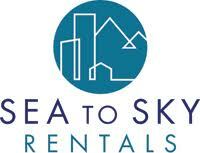 Whether visiting for work, pleasure or both, this is the perfect launch pad for your Emerald City adventure! 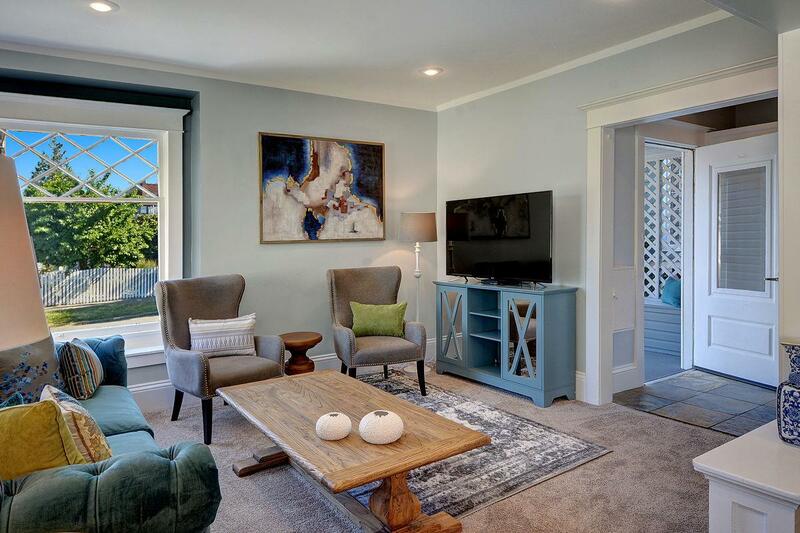 Book your next Seattle stay at the Queen Anne Bungalow today. 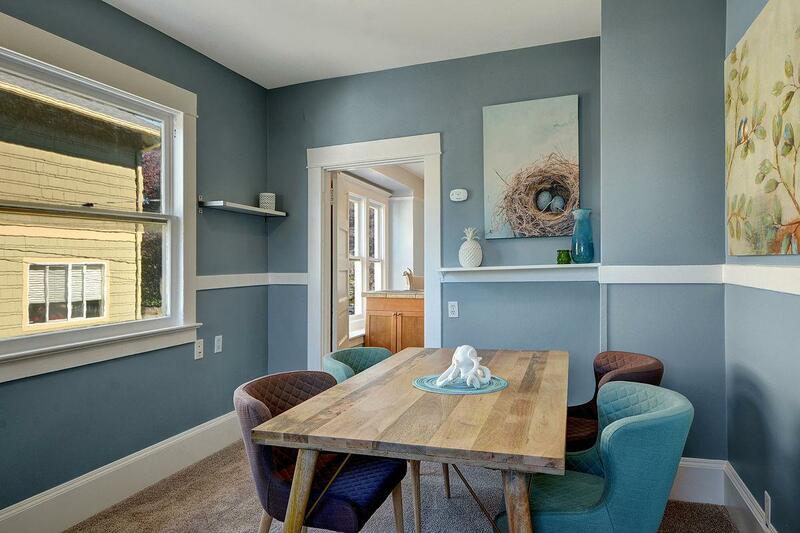 Please note: sea view and territorial view photos were taken just down the street, not from the property itself. 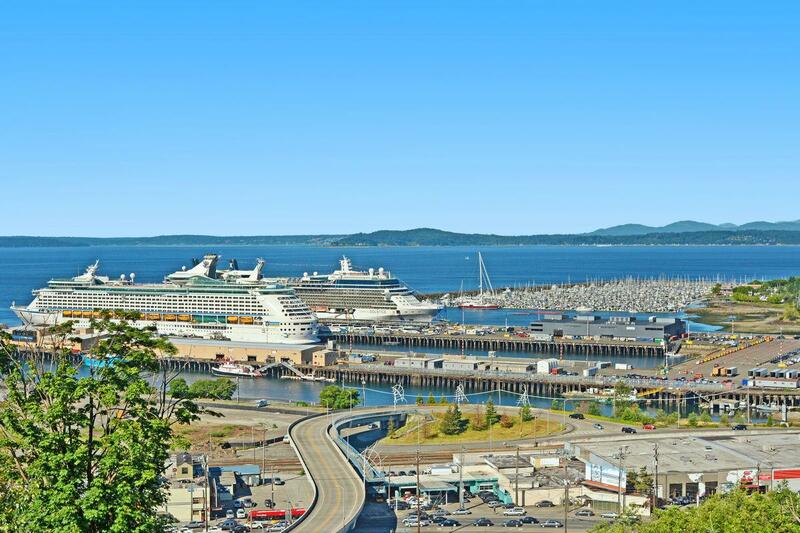 You are now being connected directly Sea to Sky who is responsible for this property. 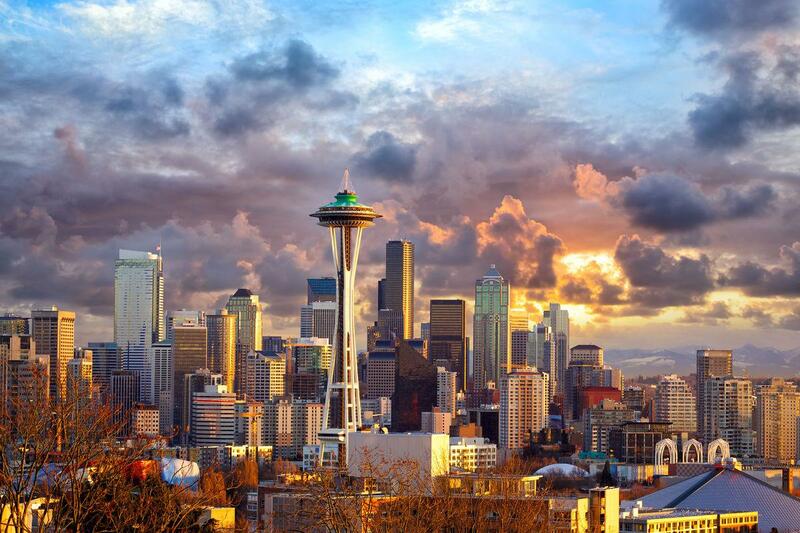 Make unforgettable memories in the Emerald City. 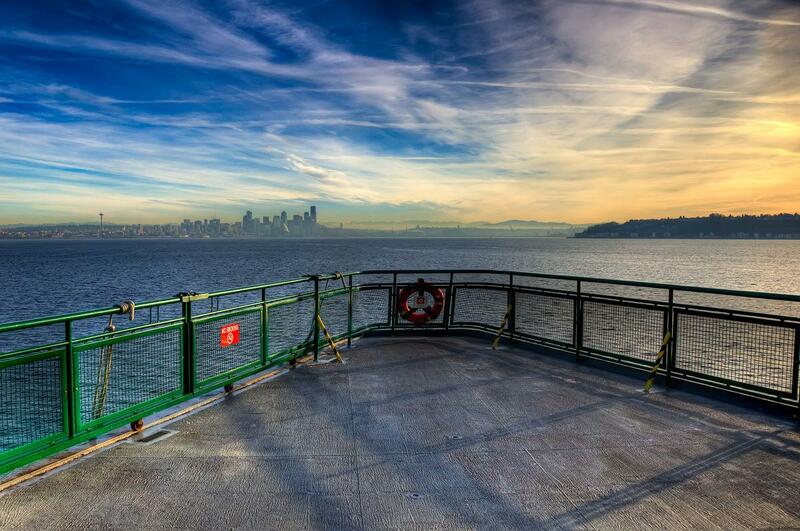 Take a Washington State ferry ride for a true taste of the Northwest! 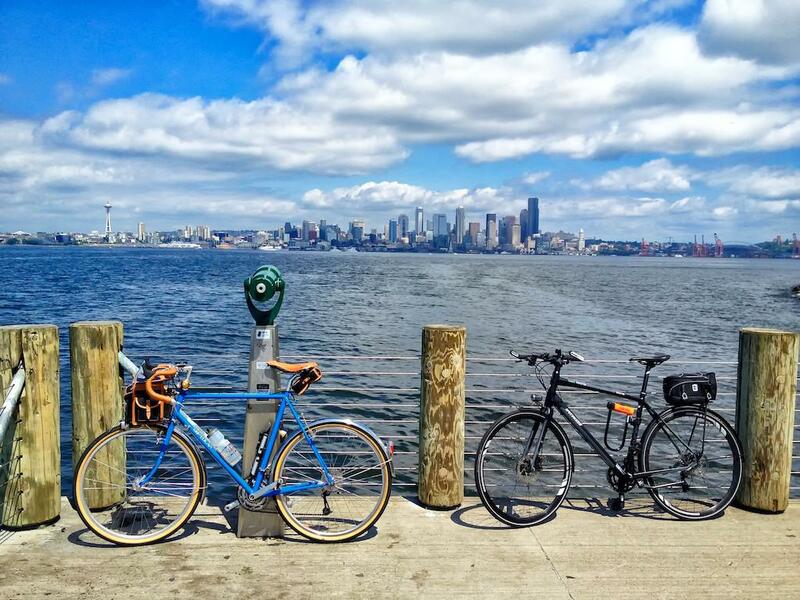 Rent bikes, head across the water on the water taxi and ride along lovely Alki Beach. 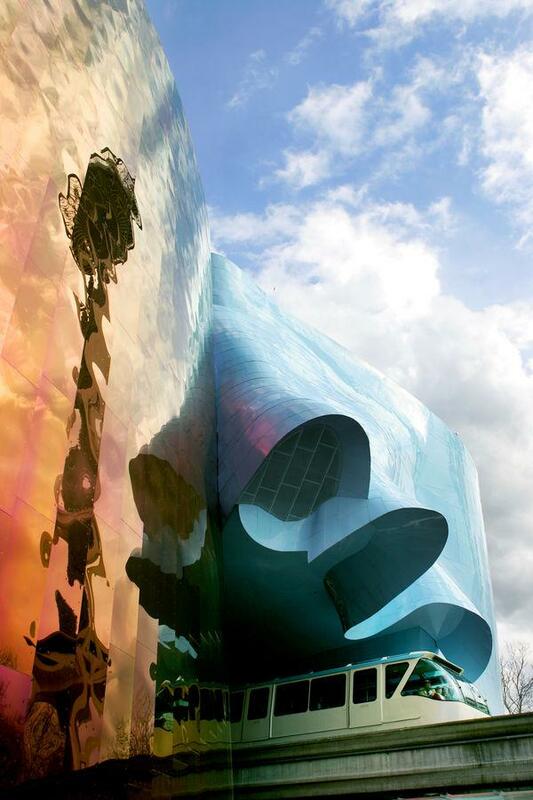 The Museum of Pop Culture, designed to look like a smashed guitar from above, is a fun stop for kids and adults alike! 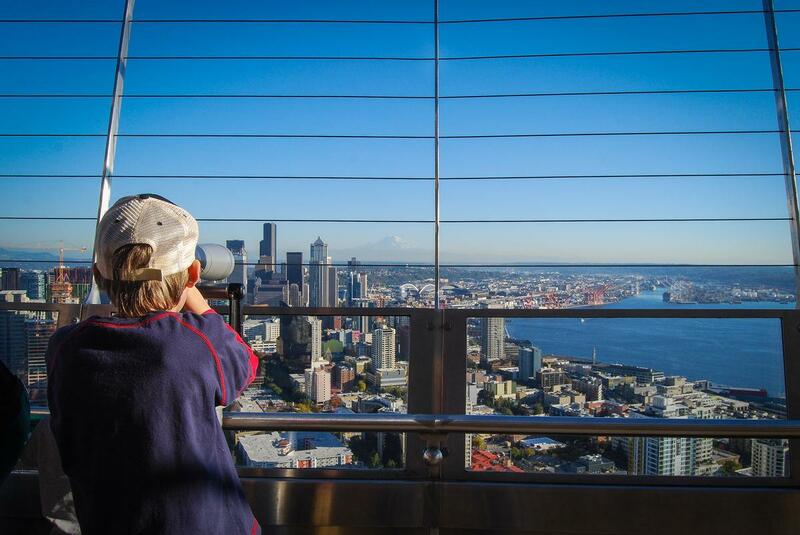 The view from the Space Needle can't be beaten. 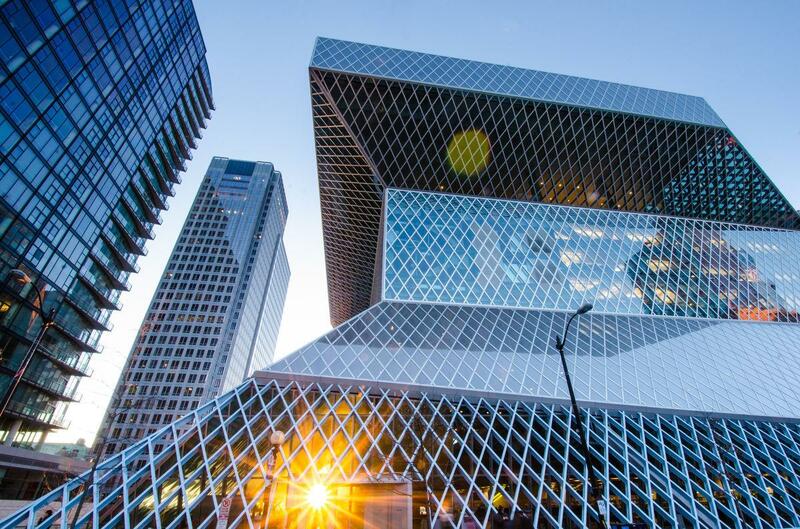 The Seattle Central Library is an architectural wonder that is worth a visit. 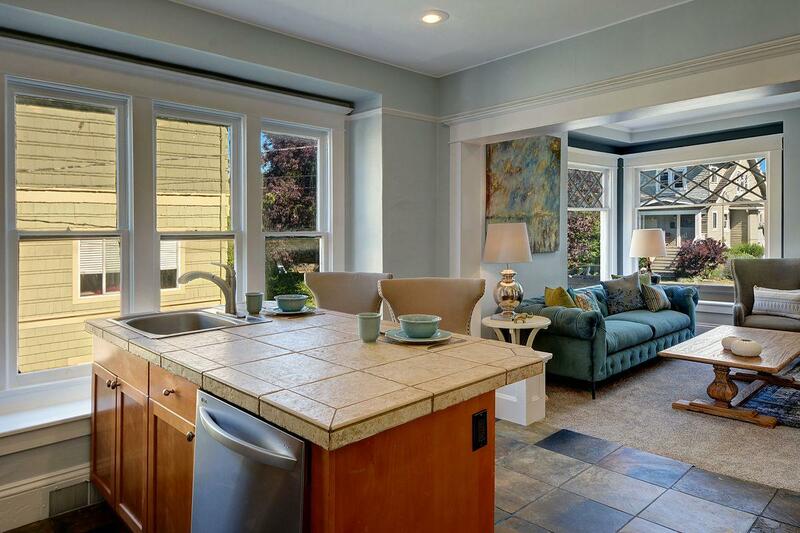 Queen Anne Bungalow is less than 10 minutes from downtown and famous Pike Place Market! 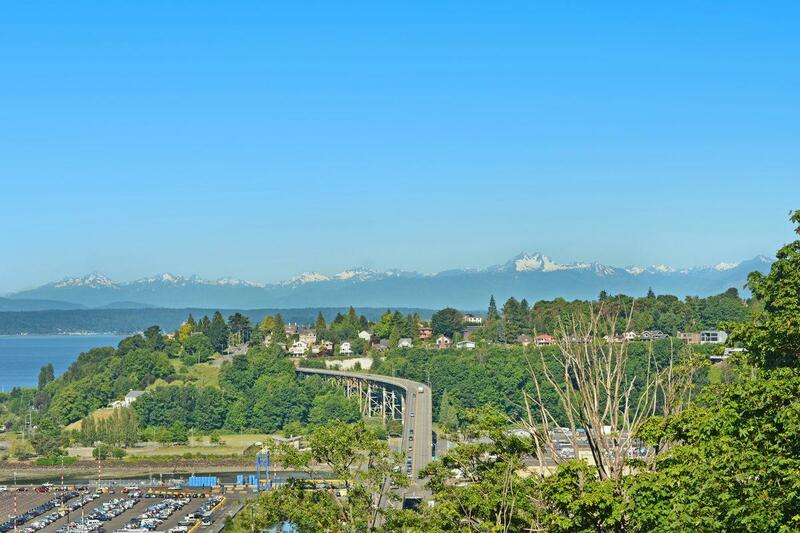 Stroll just a short distance down the street to take in these breathtaking views! 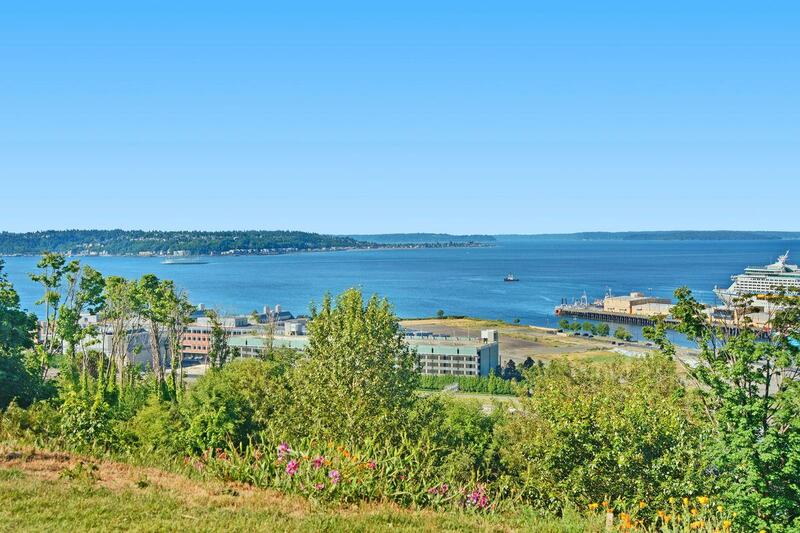 Sea and territorial views were taken just down the street from the Queen Anne Bungalow. Full bath off the master. 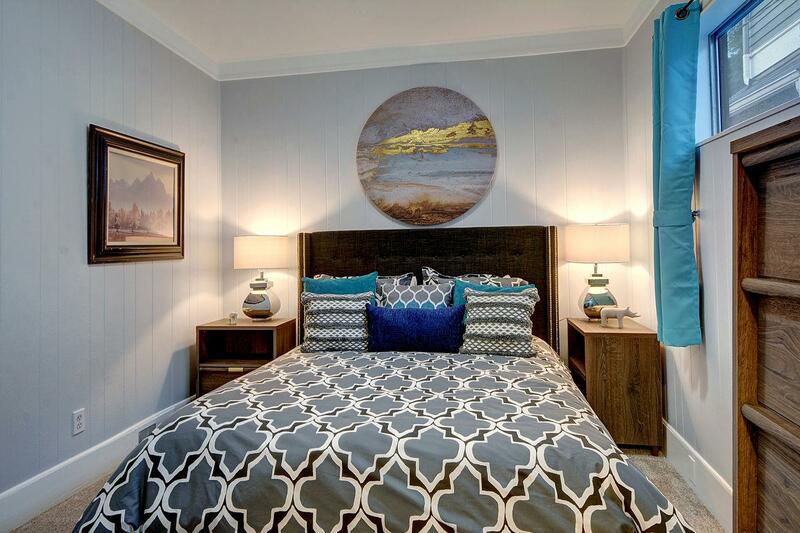 Calming bedroom with queen bed. 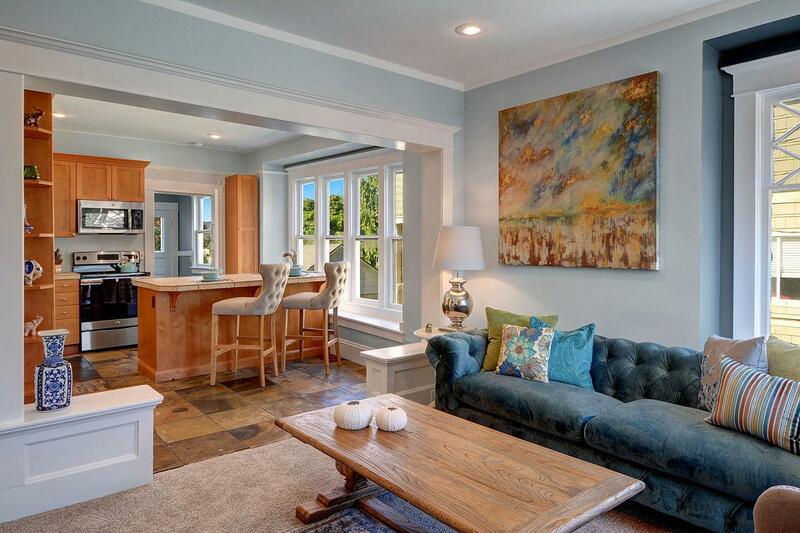 Prep meals or relax at the breakfast bar! 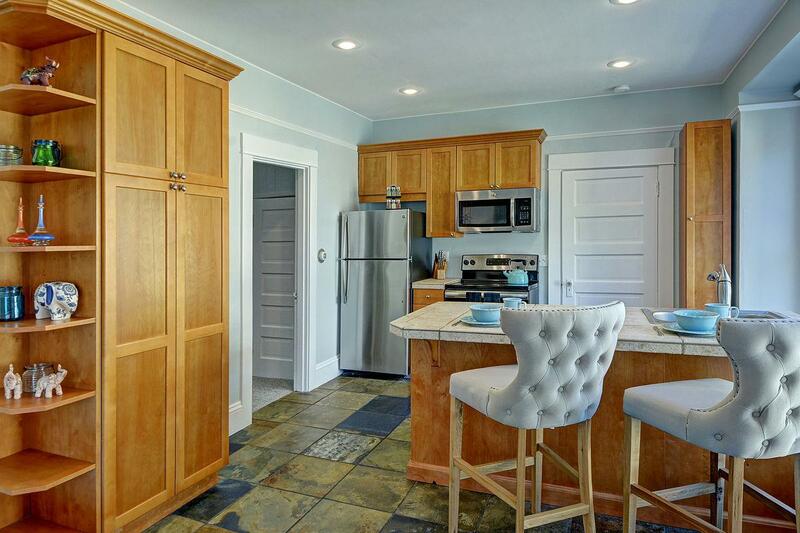 Open living/kitchen combo is perfect for socializing. Enjoy the flatscreen TV with Bluray and Netflix! 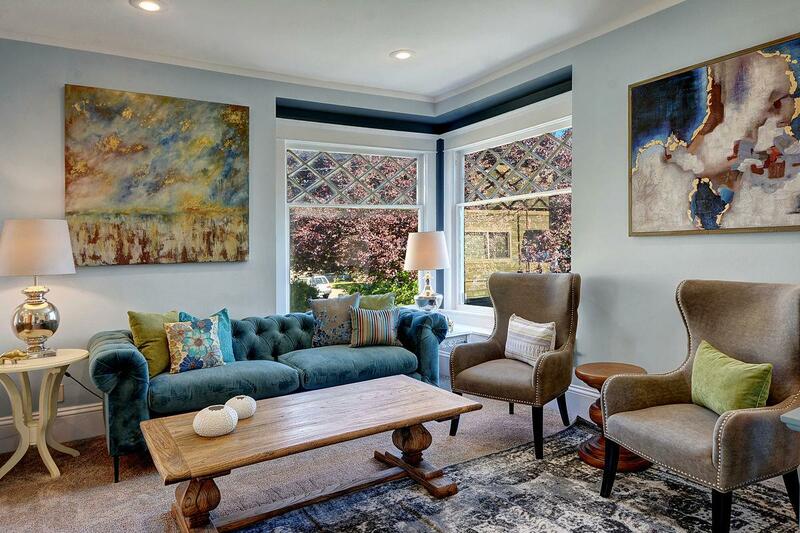 Welcome to the charming Queen Anne Bungalow in beautiful Seattle!